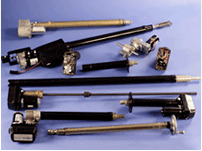 VMD10 Series Commercial Actuators | Venture Mfg Co.
At Venture Mfg. 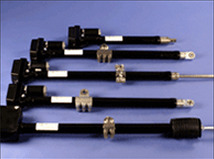 Co., we are always looking ways to broaden our product range. 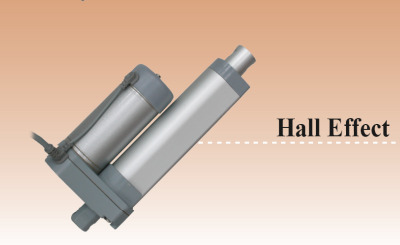 With this attitude, we have added a new actuator to our product line – VMD10. 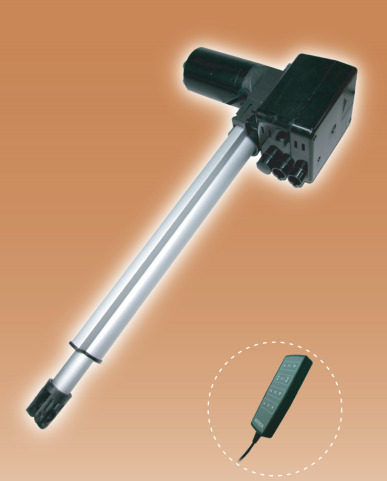 This actuator has a compact, yet powerful in-line design. 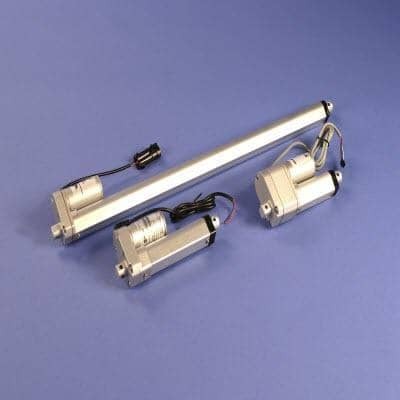 The linear and compact design of this actuator, makes it ideal for use in different industrial applications such as industrial automation, rehabilitation applications, and other commercial applications. 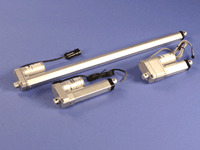 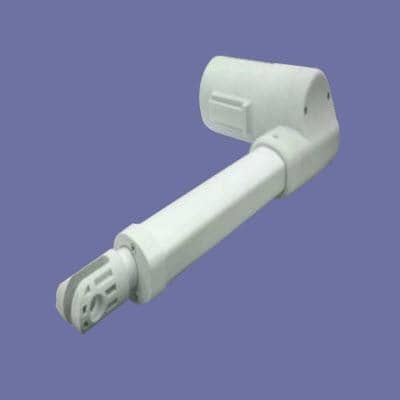 These actuators are designed for applications having limited installation space. 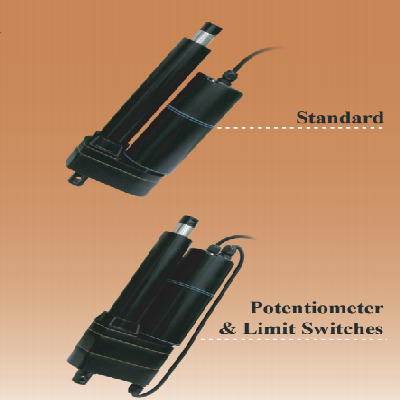 The VMD10 actuators may also be used in different desk applications to adjust the height. 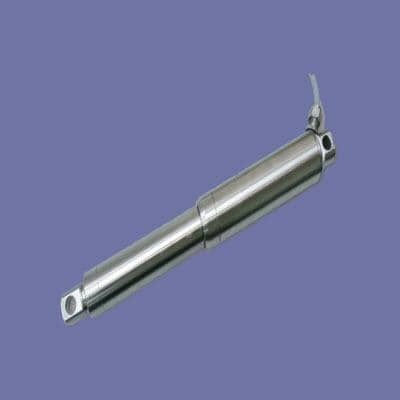 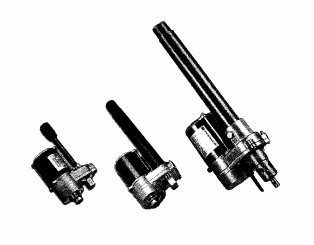 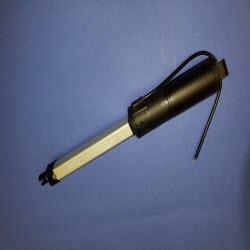 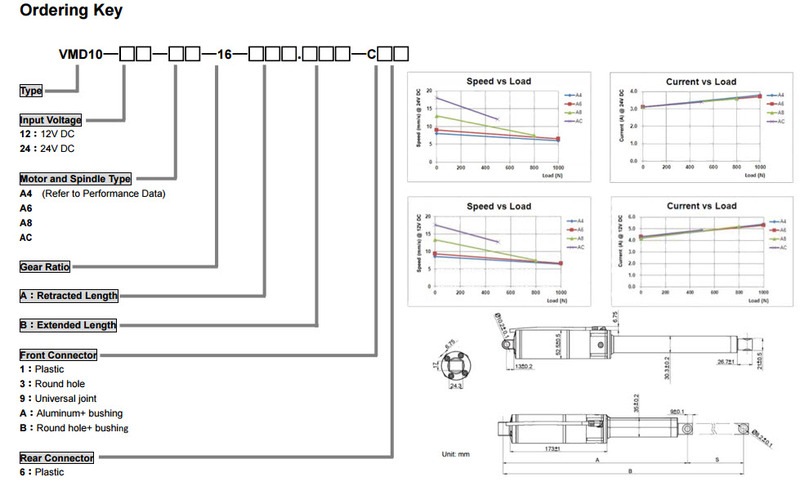 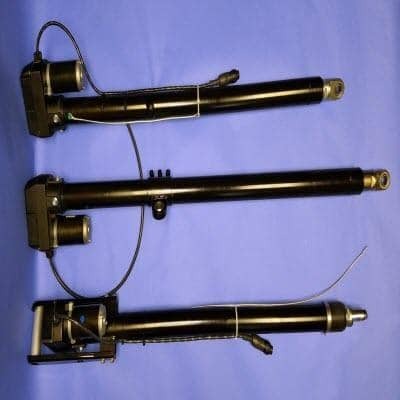 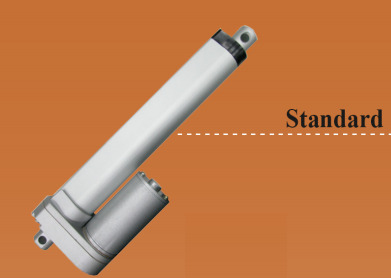 Venture Mfg Co is one of the leading manufacturers of linear actuators. 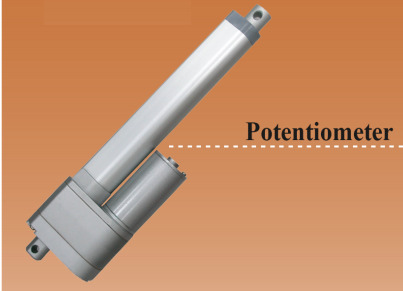 With a vast experience of more than four decades, the company stands tall among manufacturers of linear actuators.We always look forward to developing a great bond with our customers and for that our team of professionals are always ready to help you determine the best actuator for your application.